Managing multiple social channels and ensuring they all stay up to date is tough for even the best multi-tasker. 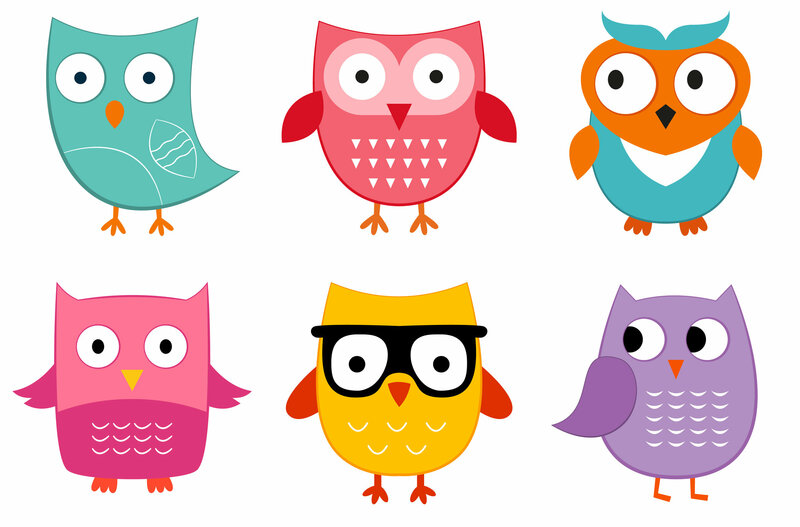 Hootsuite’s newest addition of Instagram is a boon to community managers everywhere. Instagram is a popular social media channel in which users share, like and comment on each other’s pictures and videos. According to Hootsuite an estimated 71 per cent of leading brands now have active Instagram accounts. This makes sense considering there are more than 182,500,000 Instagram users liking more than 1,650,000,000 pictures every day. Like Twitter and Facebook, Instagram feeds display newest pictures and videos on top requiring users to scroll down if they wish to view older content. One challenge for keeping a brand relevant, is ensuring content doesn’t get buried so it’s important to post and share multiple times throughout the day. Additionally, updating content frequently can strengthen the brand and consumer relationship. Content needs to be timely. Whether it coincides with a trending hashtag or capitalizes on a national day, a good social media strategy will engage followers and attract new ones. *A group of owls is commonly referred to as a Parliament.